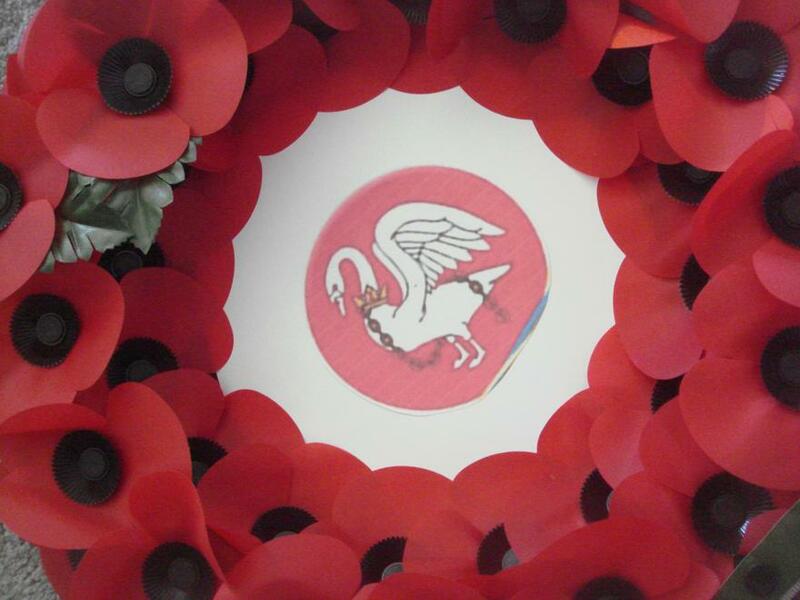 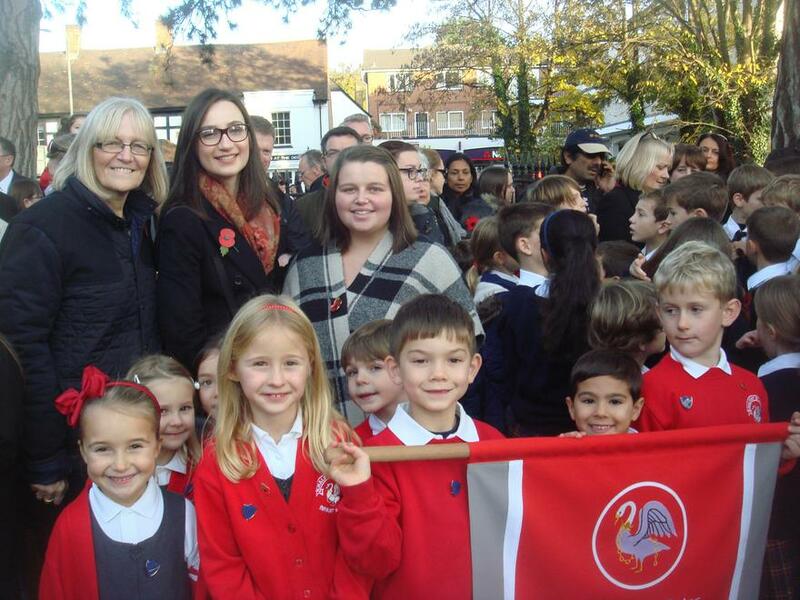 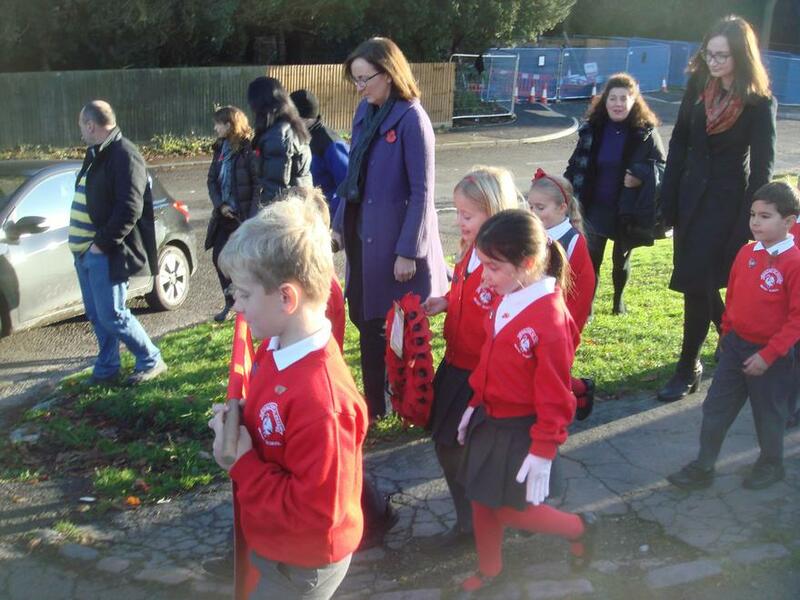 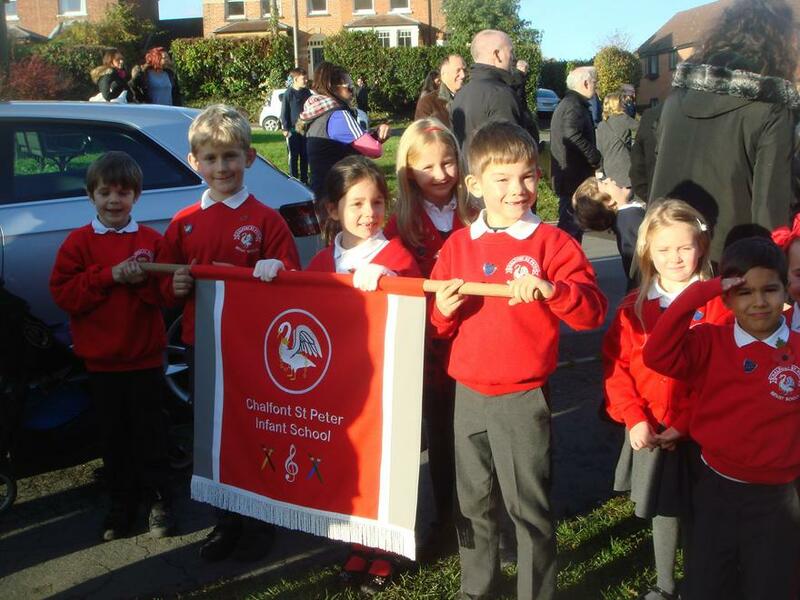 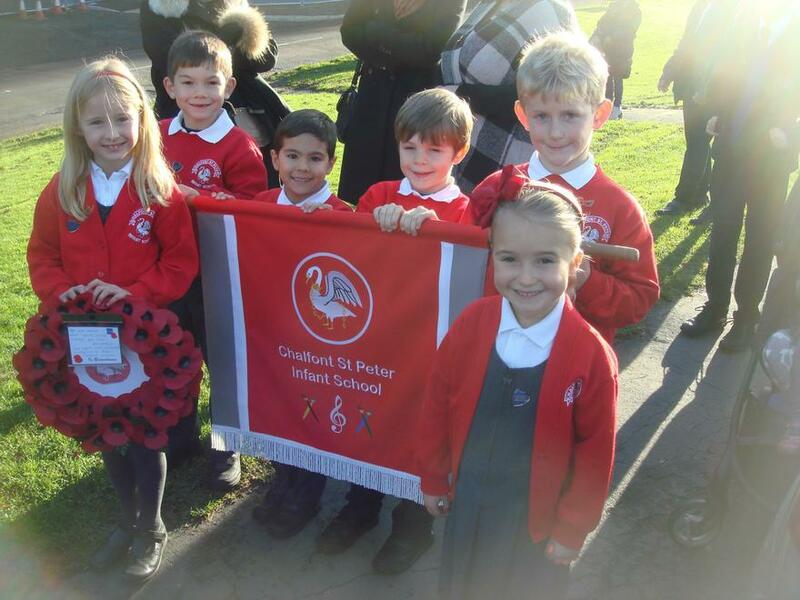 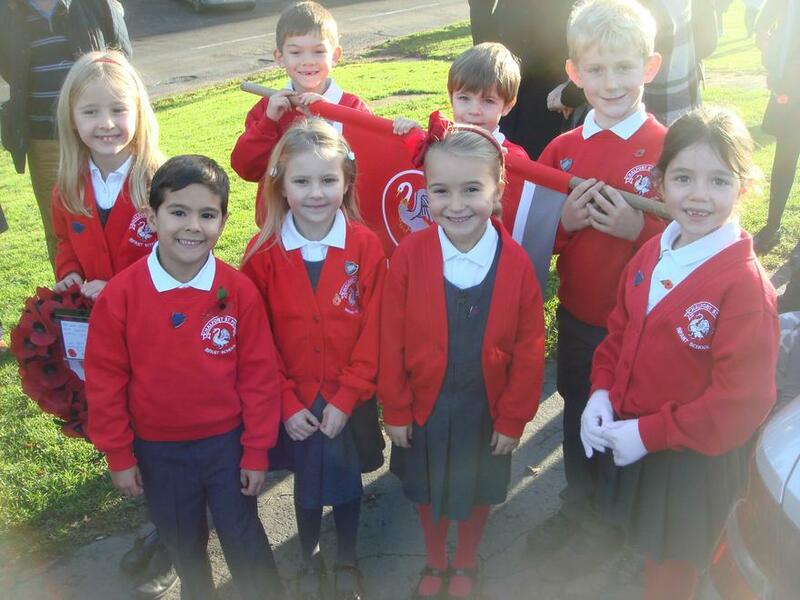 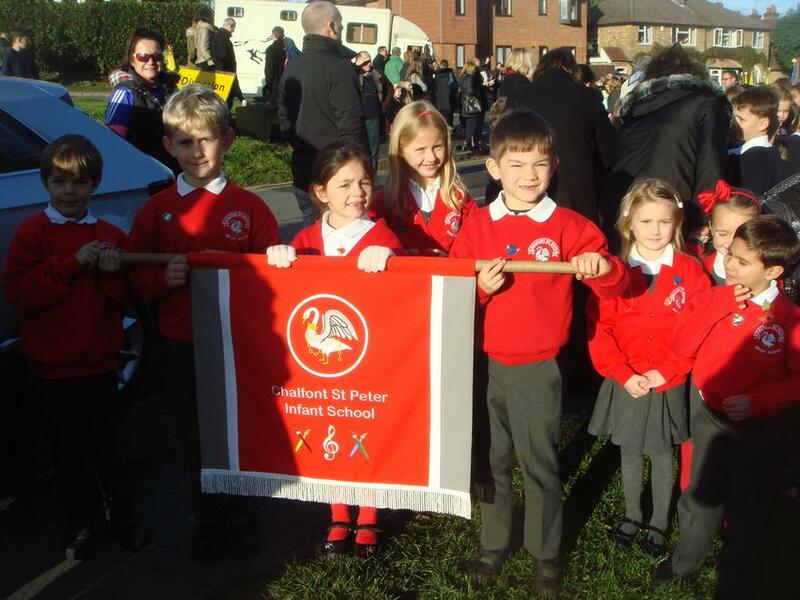 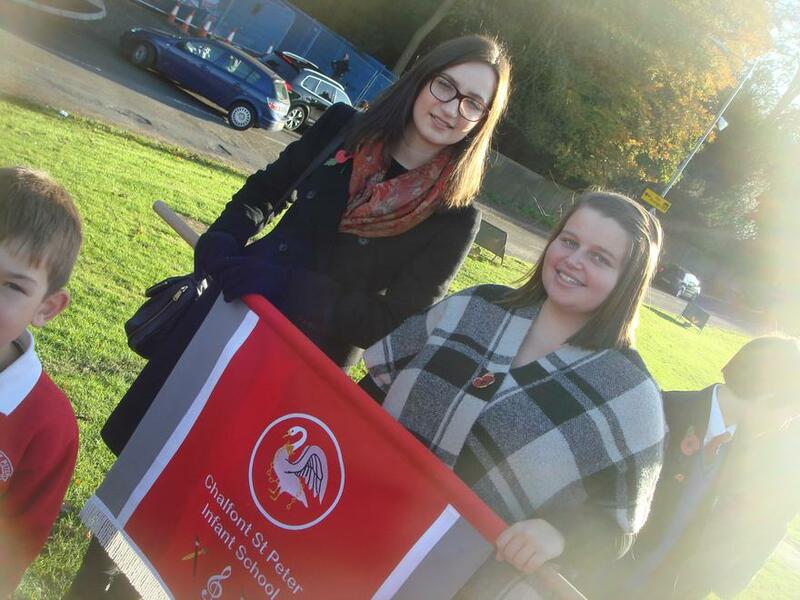 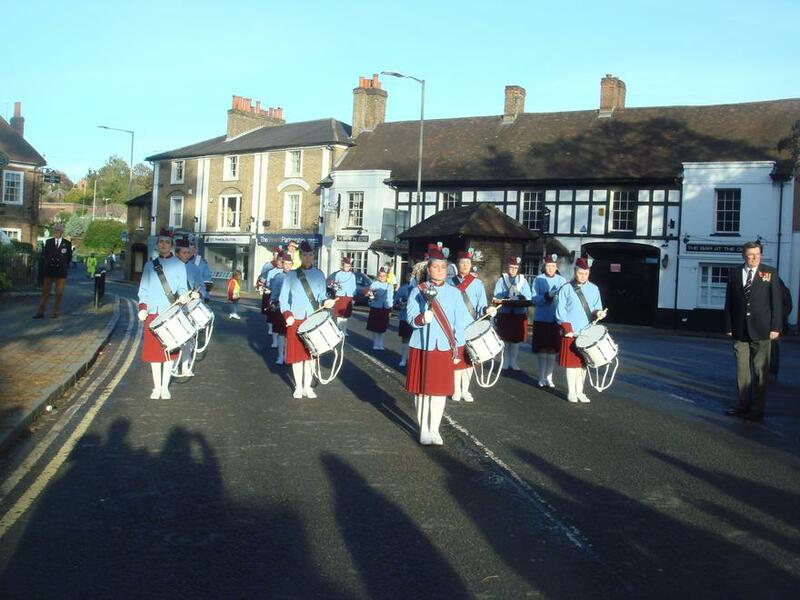 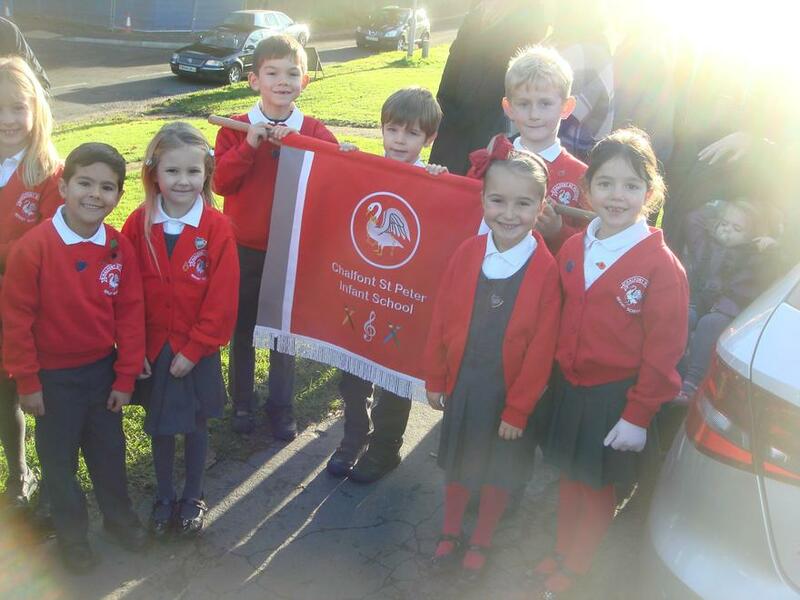 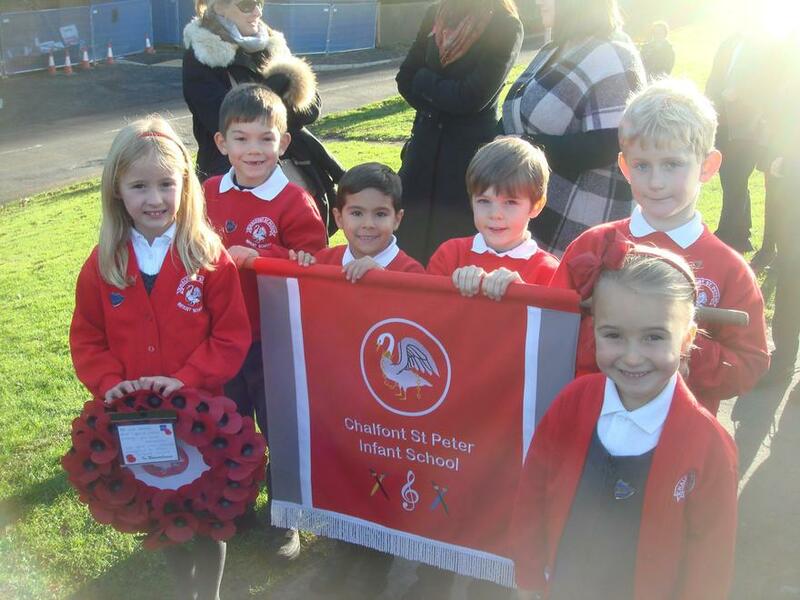 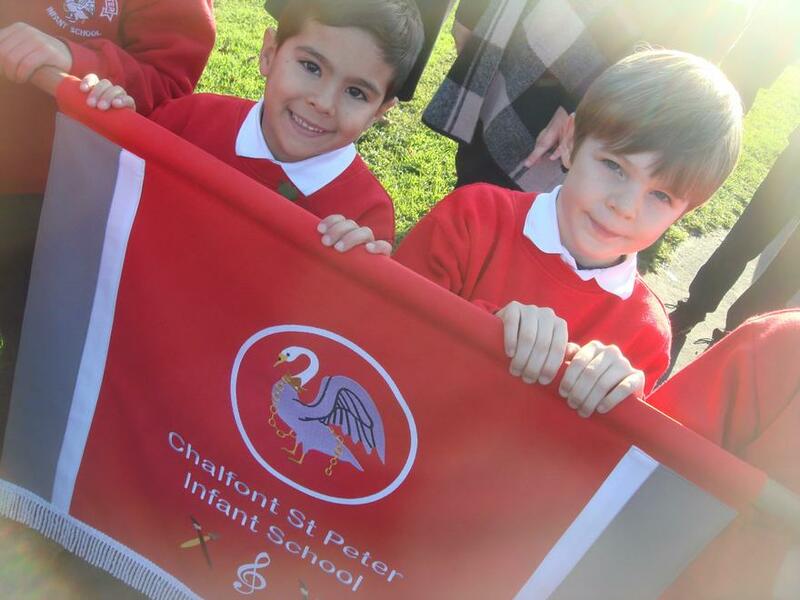 On Sunday 13th November, members of the School Council represented our school at the annual Remembrance Parade in the village of Chalfont St Peter. 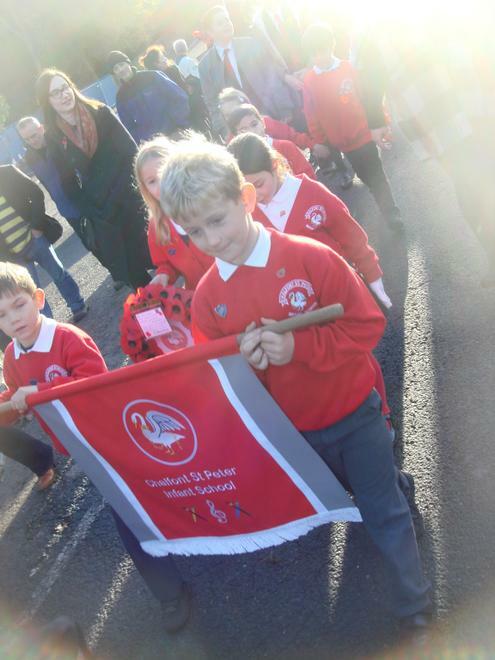 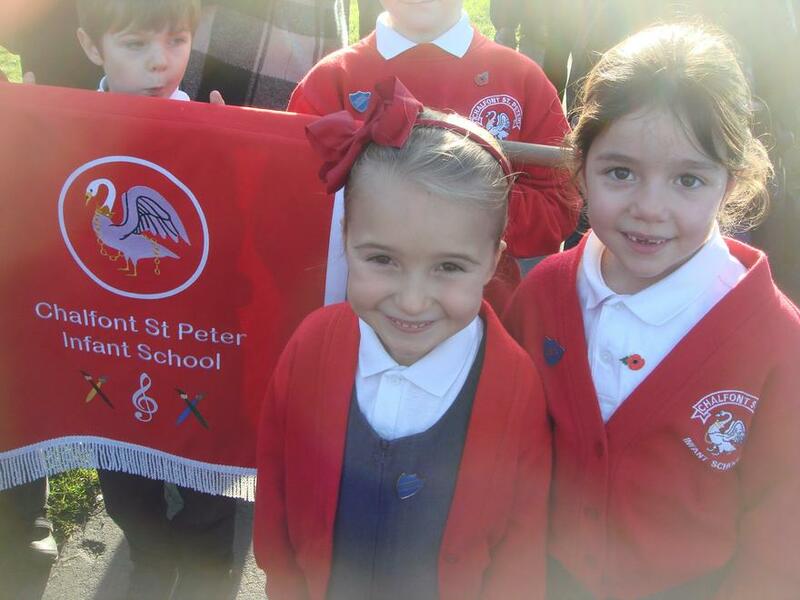 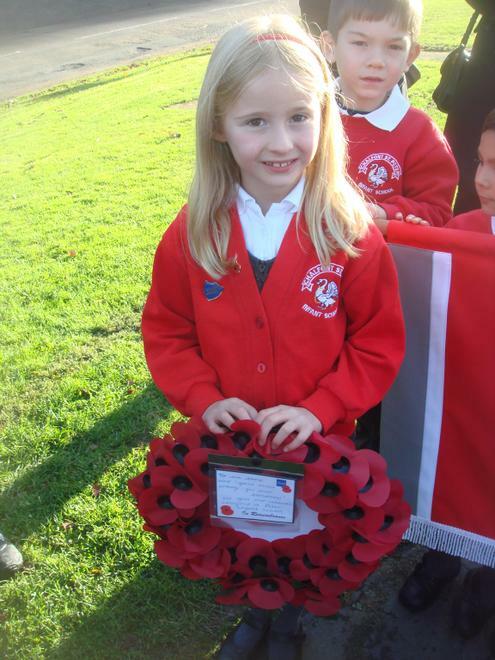 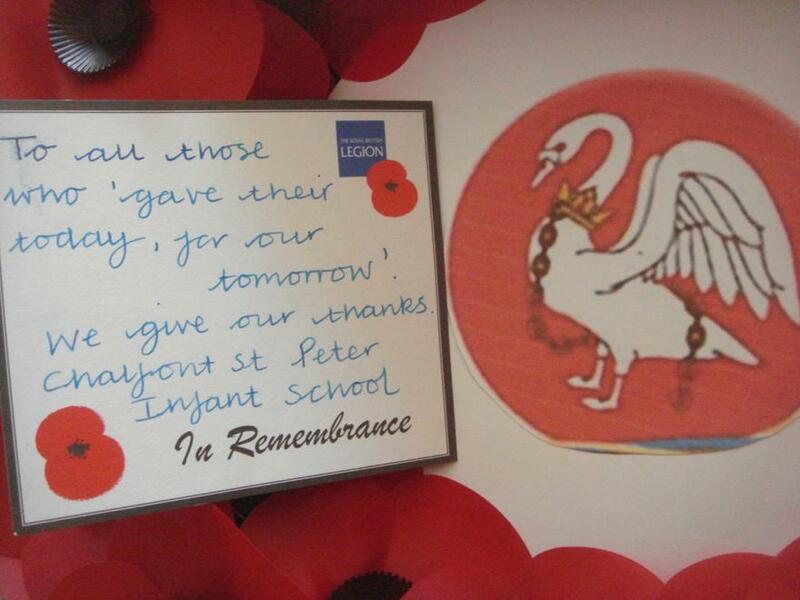 We were very proud to wear our school uniform and carry the school banner to remember all those who gave their lives for us. 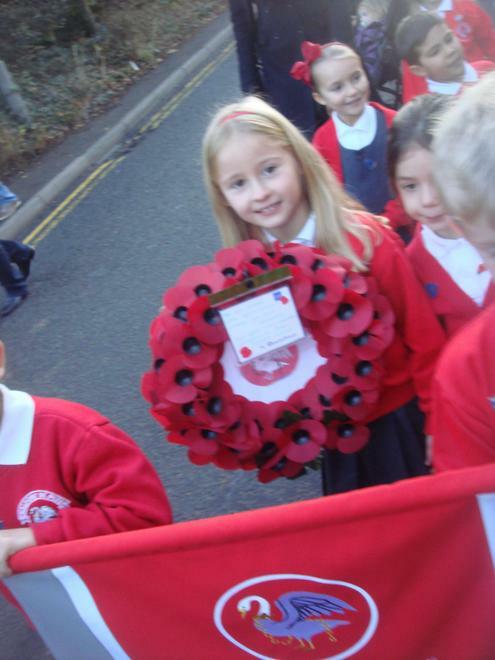 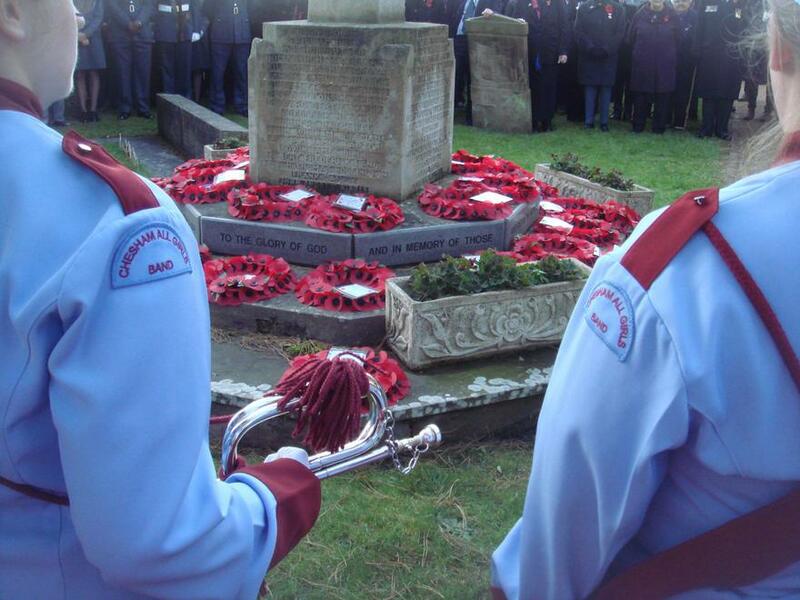 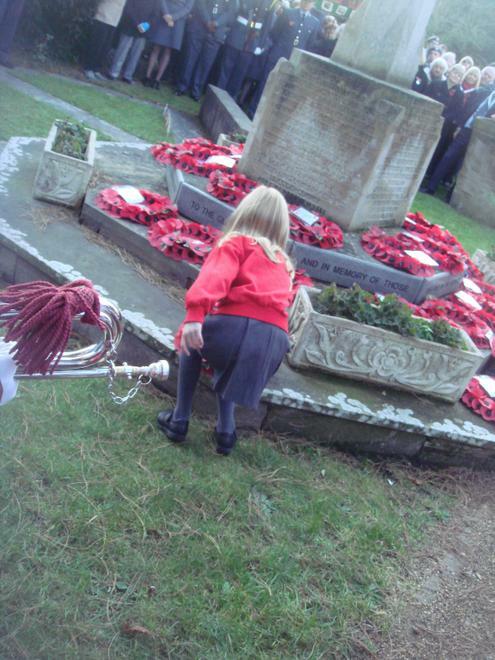 We joined the Chesham Girls Band, other local schools, brownies, guides, scouts and beavers to walk the length of the high street down to St Peter's Church where Nancy offered our poppy wreath.